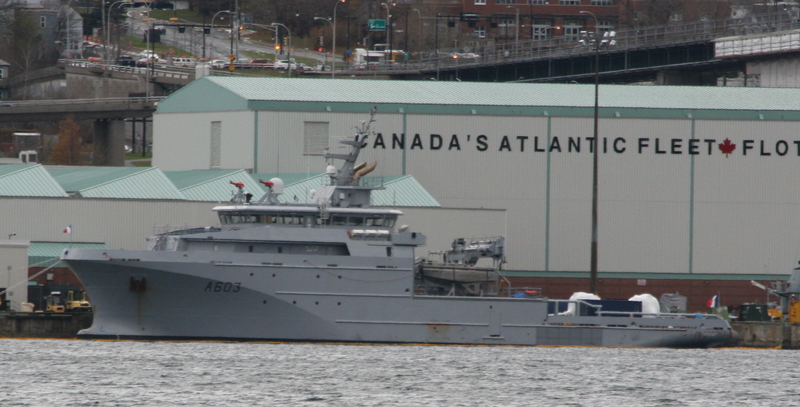 the french navy support vessel BSAH Rhone is due to sail at 4pm today from the dockyard. the ship arrved earlier this week on a circumnavigation of the world via the North-east passage, and the Panama Canal. She will be returning to her home port of Brest. This entry was posted in visiting ship on November 18, 2018 by Peter.